It has been a while since I have posted my pick of the day. Sorry, it has been a busy season. 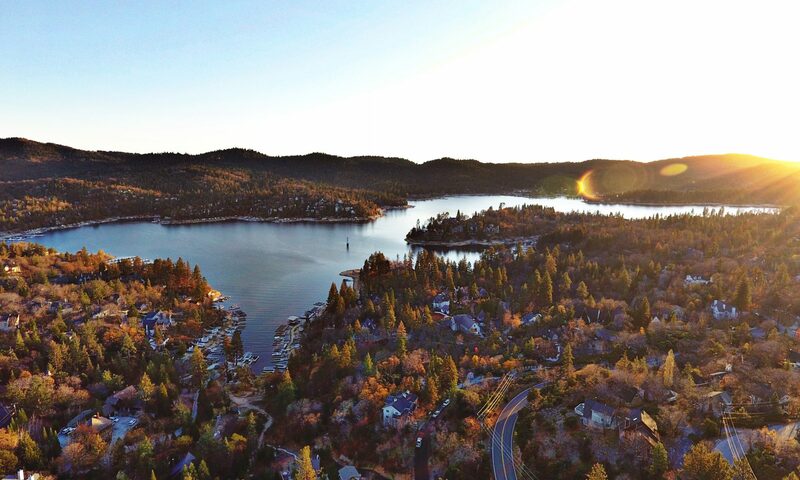 Take a look at my favorite listing from today on Broker Tour! 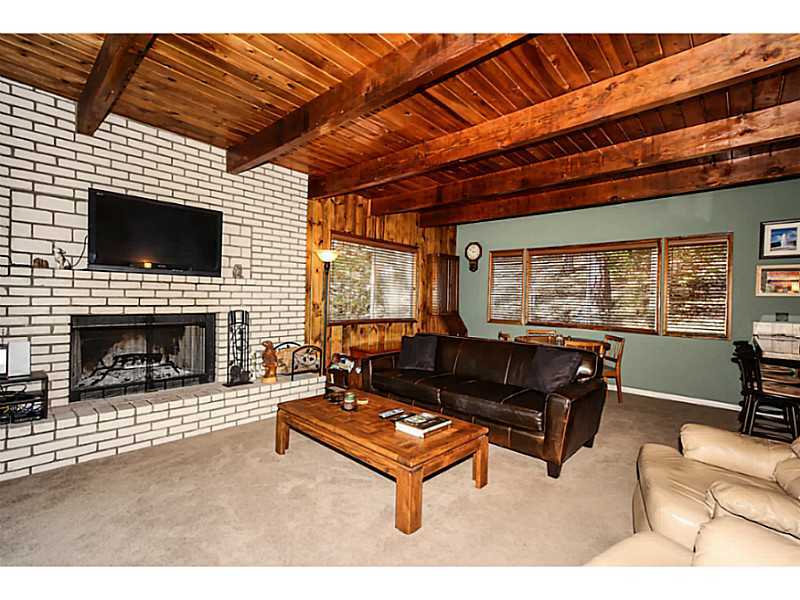 Here is a CUTE, well price home in Arrowhead Woods. This house has been remodeled and has all the right touches and a very peaceful setting. Price: $299,000 on Thunderbird. 1312 SqFt. 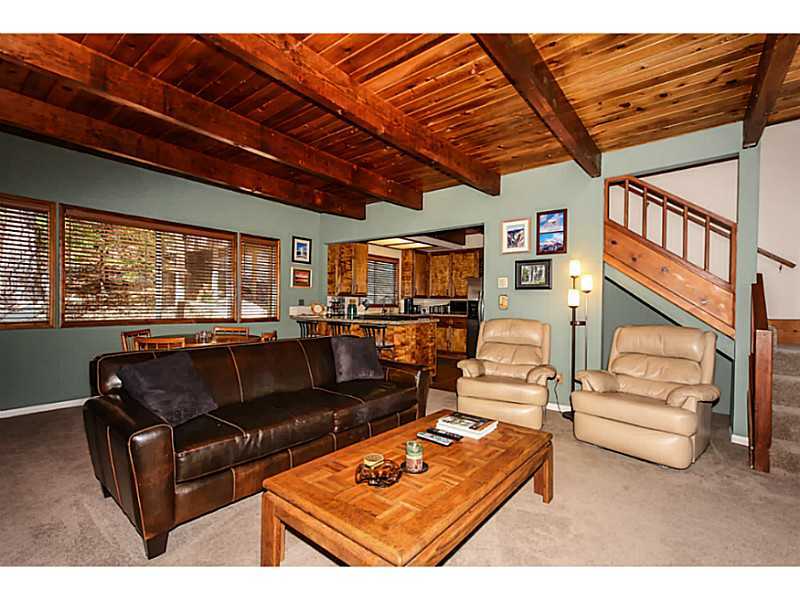 with 3 bed/ 2 bath: MLS # 2141579: Cynthia Raymond’s listing from Coldwell Banker Sky Ridge Realty. Remember to contact me 🙂 Michelle Calkins for a showing appointment! 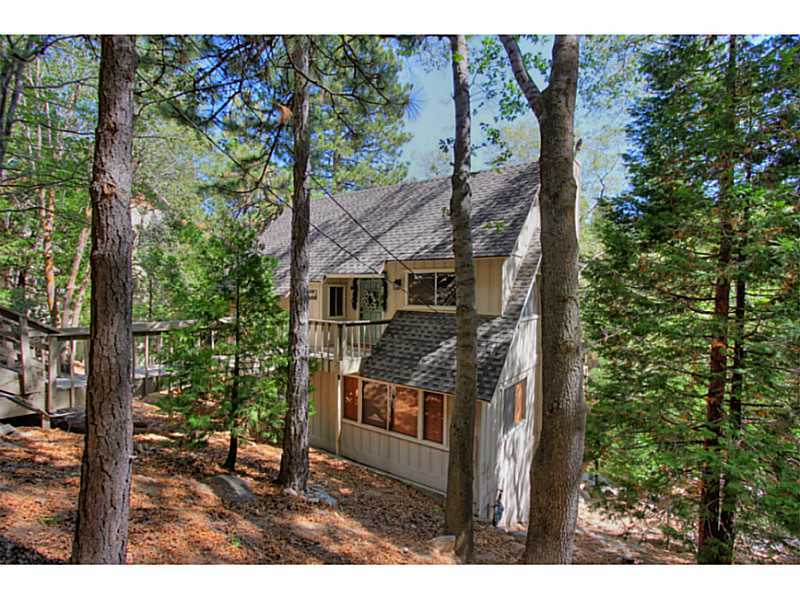 NESTLED IN THE WOODS IS THIS RECENTLY REMODELED (IN 2009) MOUNTAIN HOME YET CLOSE TO ALL THE MOUNTAIN OFFERS! MODERN KITCHEN WITH GRANITE COUNTER TOPS, HICKORY WOOD FLOORS, STAINLESS STEEL APPLIANCES, LOTS OF CABINETS FOR STORAGE AND A LARGE WINDOW TO WATCH THE SQUIRRELS PLAY! 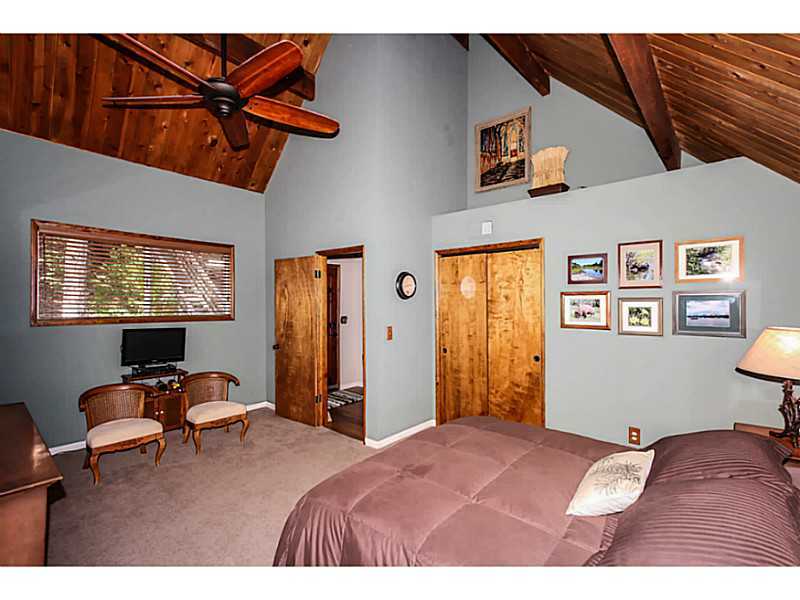 MASTER BEDROOM HAS A BRICK FIREPLACE, HIGH CEILING AND OTS OF LIGHT. BOTH BATHROOMS REMODELED WITH HICKORY WOOD FLOORS, STONE TILE IN THE COMMODE AREA AND GRANITE COUNTER TOPS. 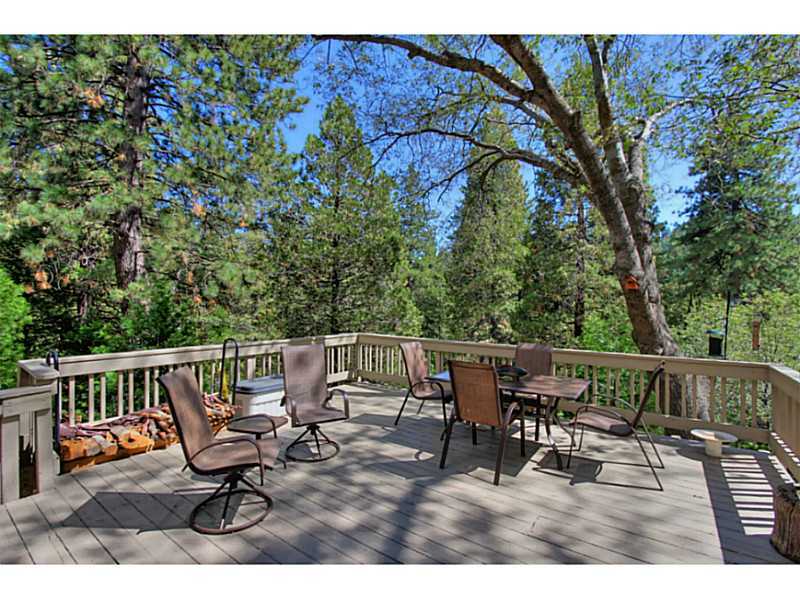 LARGE WOOD DECK FOR OUTDOOR ENTERTAINING! Next PostNext How is your REALTOR Love Life? !